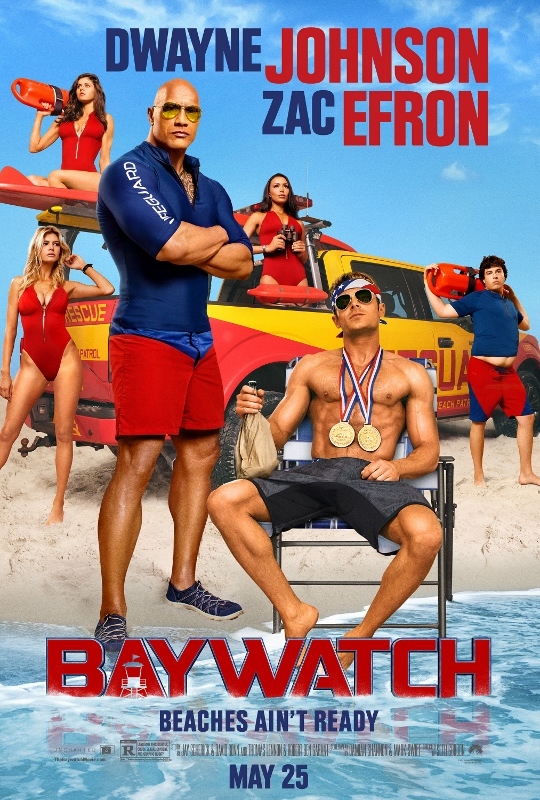 Matt Brody is a former Olympic swimmer who wants to join an elite team of lifeguards led by the hulking Mitch Buchannon. Brody thinks he's a shoo-in, but his casual attitude starts to instantly rub Mitch the wrong way. When drugs and a shady resort owner pose a threat to the bay, Mitch and Matt must put their differences aside to spring into action and save the day.